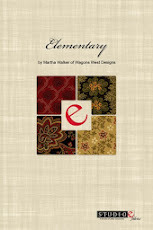 We're almost half the way through 2018 now, and I've been working on finishing a book's worth of new designs. 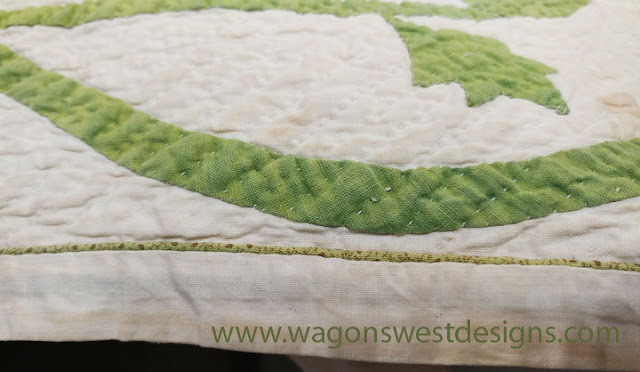 So far I've finished four of the quilt designs and one punchneedle. 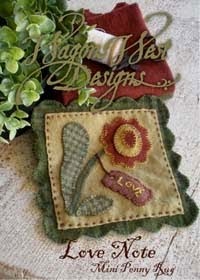 And I'm working on many more. 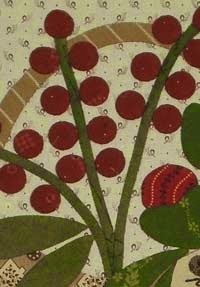 I wish I could share now, but it will have to wait. 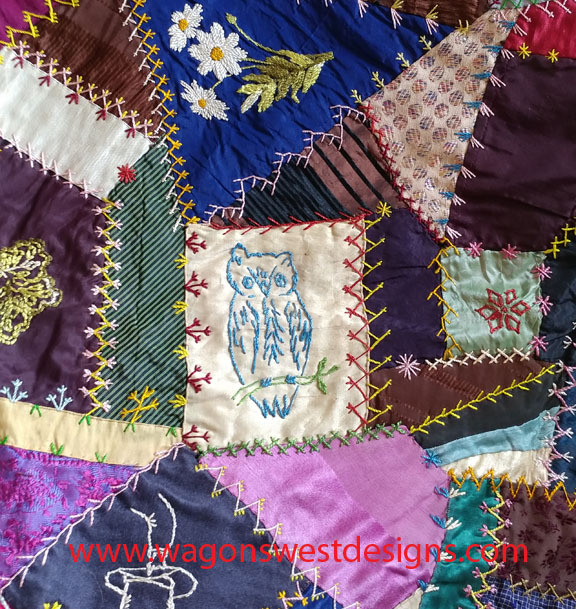 Just recently, I decided to treat myself to a weekend of antique quilt study, after learning of the event from Sandra Starley, who I follow on Instagram. 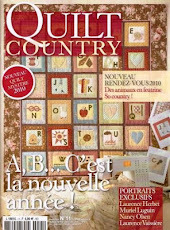 Sandra was also one of the presenters, and I have long enjoyed the photos she has posted of some of the quilts in her collection. The chance to see some of the quilts in person was something I didn't want to miss. The quilt study weekend was organized by the MOKA quilt study group - MOKA is the acronym for Missouri, Oklahoma, Kansas and Arkansas. 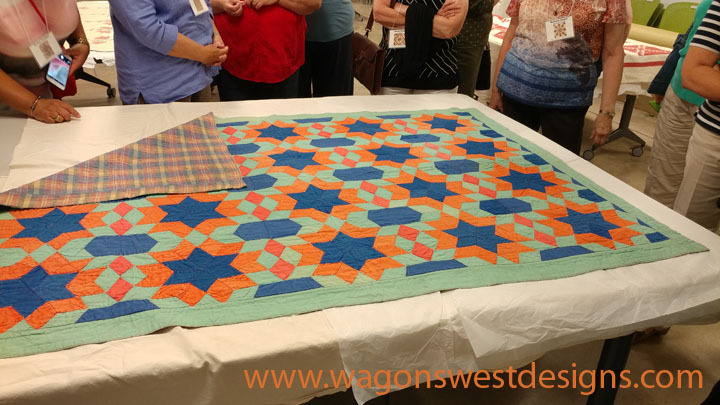 The group meets twice yearly, and this particular meeting was held in Overland Park, Kansas. 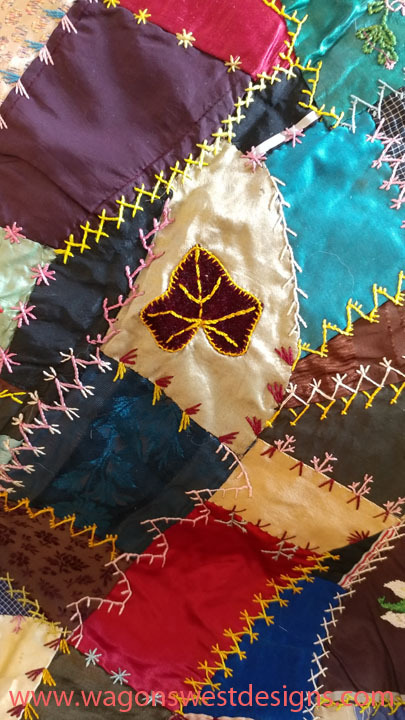 Just a day prior to the event, my mother's neighbor learned of my interest in antique quilts, and shared with me one of her prized family heirlooms, a crazy quilt made by one of her grandmothers, dated 1886. Her grandmother was born in 1866, thus having made the quilt when she was 20 years old. 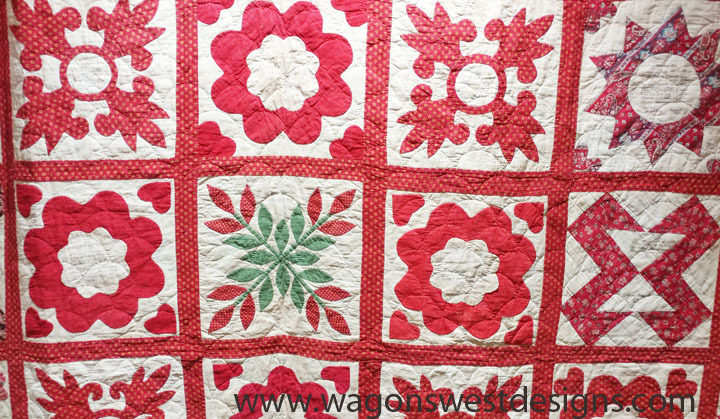 The quilt was in remarkable condition. 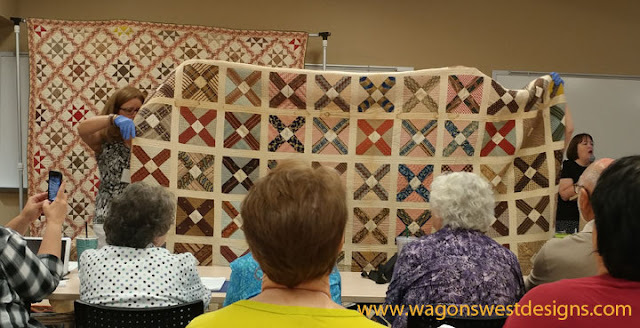 The first event of the MOKA quilt study weekend, was a tour of the Johnson County Museum, in Overland Park, Kansas, with a special showing of some of the quilts in their collection. 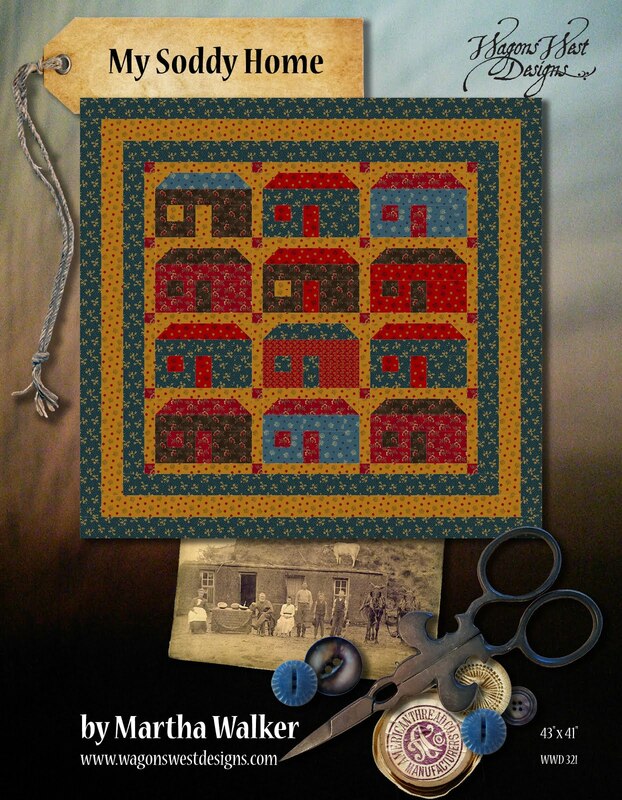 The quilts acquired by the museum are required to have some association to Johnson County. 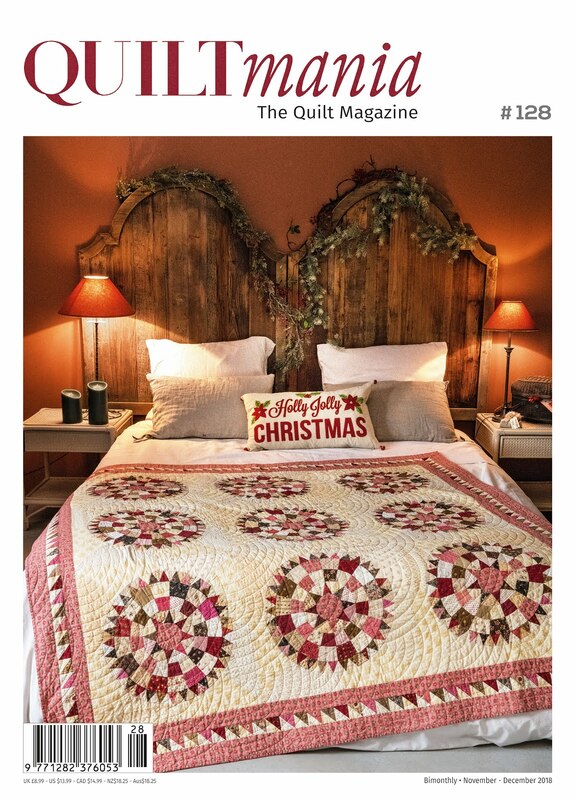 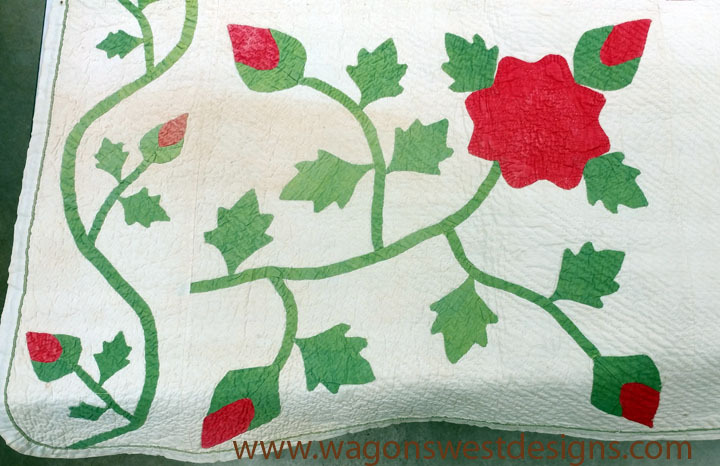 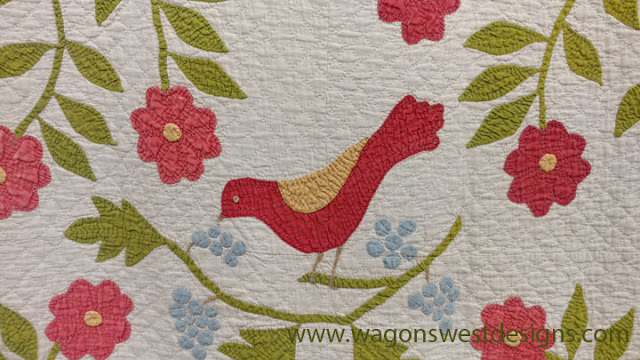 I've always loved red and green applique quilts, and this quilt was no exception. 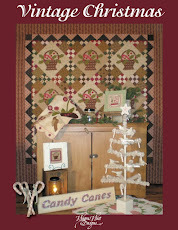 And lastly, the graphic quilt below, was found in a church in Johnson County. 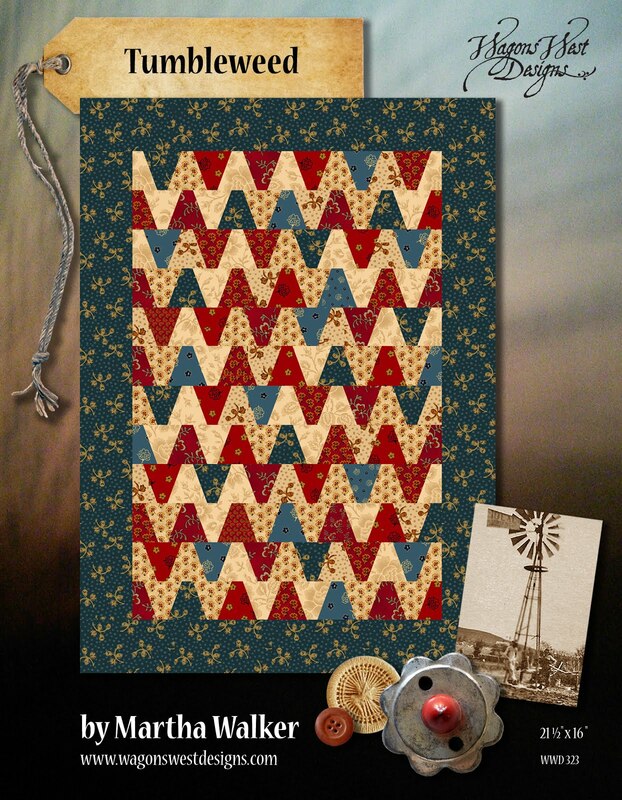 Today, it would be considered "Modern". The following day was filled with lectures, and the group had a stellar line-up of speakers. 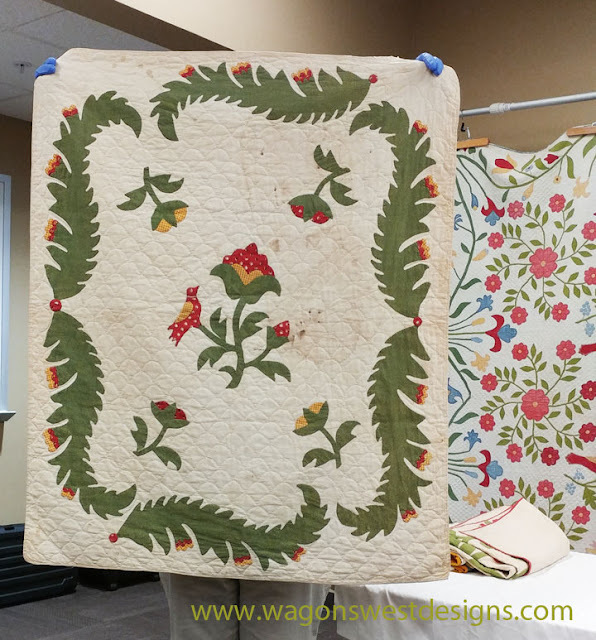 Fridays' lectures were given by Sandra Starley - "Signature Quilts from the 1830's - 1850's, Lori Triplett - "The Case of the 200 Year Old Chintz Bird", and Anita Loscalzo - "Whence Garlands, Swags, Bow-knots and Neoclassical Design Motifs Found in American Quilts. 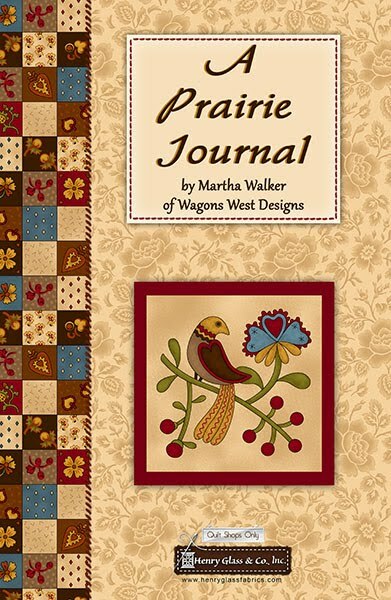 This time I DID jot down a few notes. 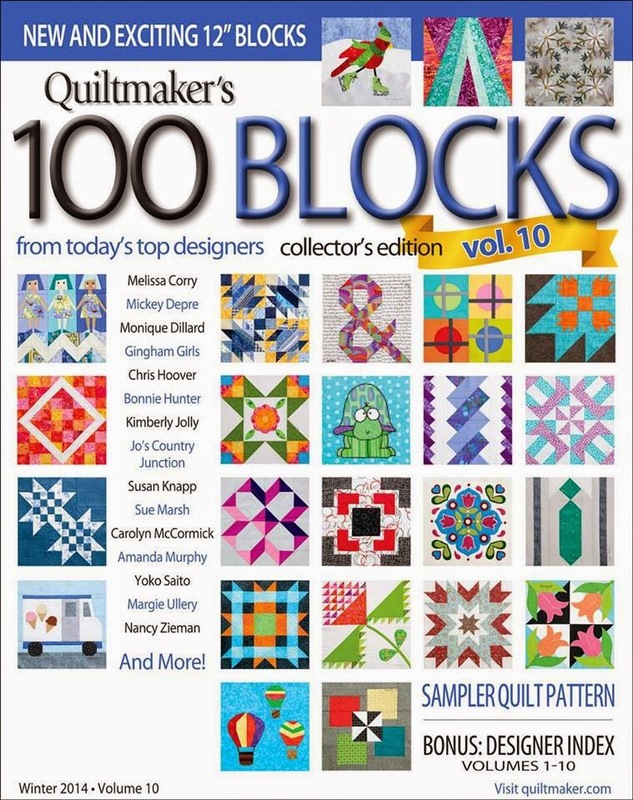 From Sandra's lecture, I learned that sometimes people would hire a paid scrivener to "sign" their names to a signature block. 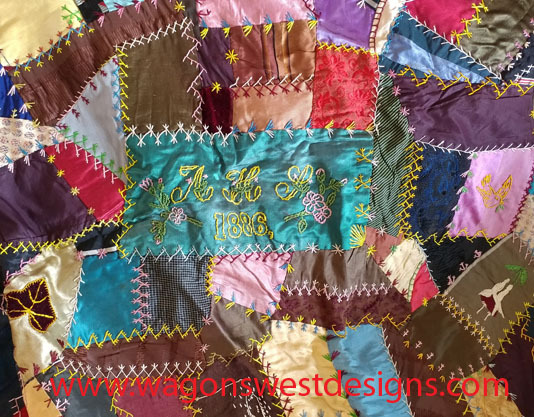 No wonder some of the signatures you see on those quilt are so perfect - I just thought everyone had wonderful handwriting! 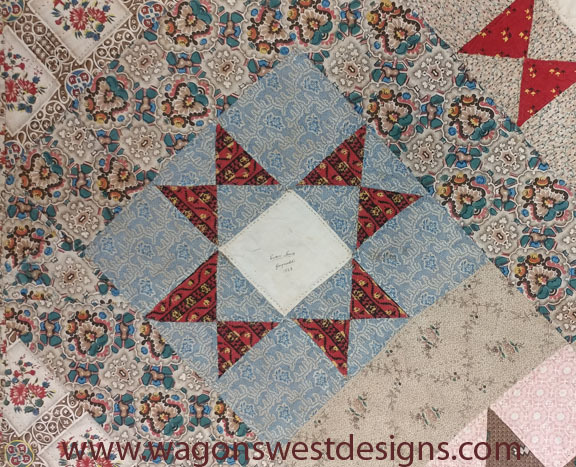 Many of the quilts Sandra presented were from Pennsylvania, and Sandra noted that the Quakers used, as an example "9th month", instead of the word September, as they viewed the word September as pagan. 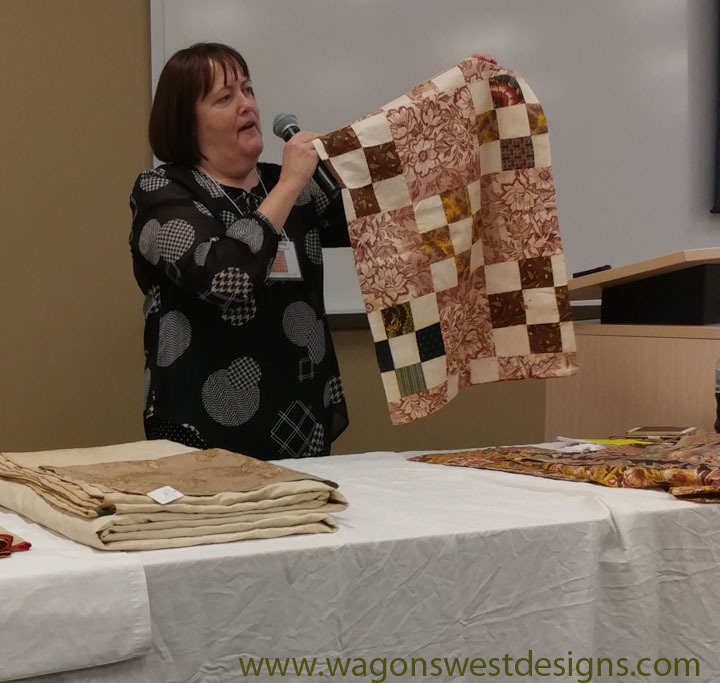 Lori Triplett presented her lecture in the afternoon, and showed us some beautiful quilts from her collection. 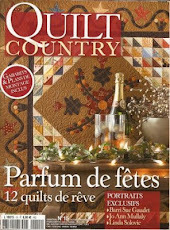 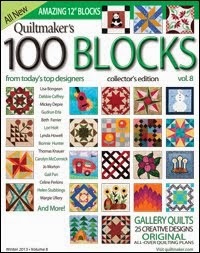 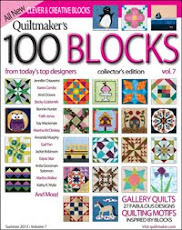 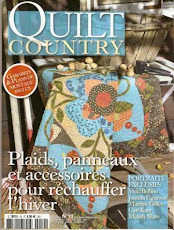 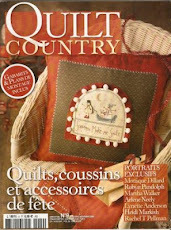 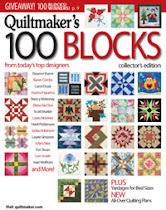 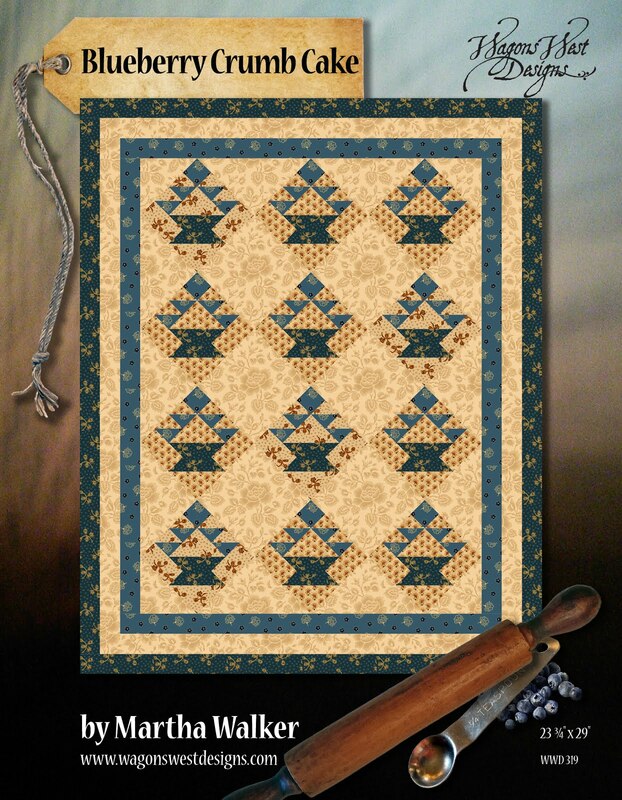 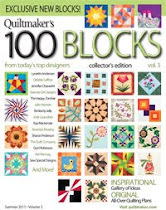 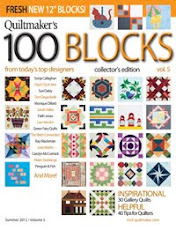 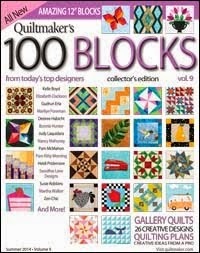 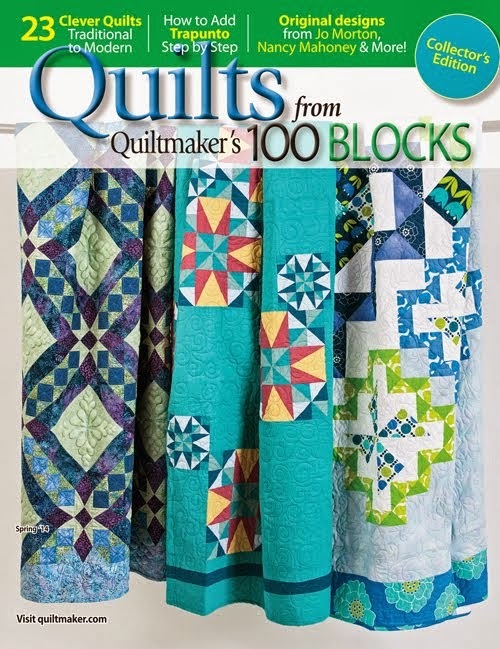 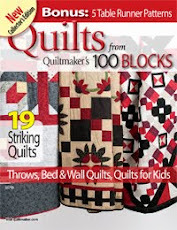 She has a book coming out soon, where the quilts will be pictured, so we'll have to keep our eyes out for that! 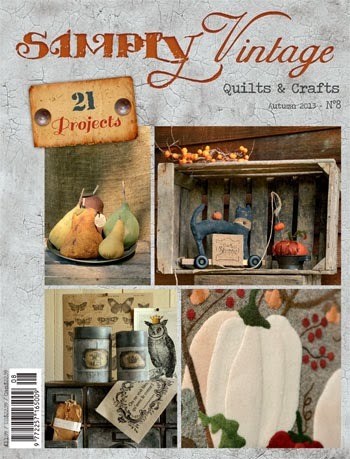 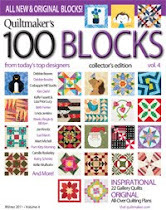 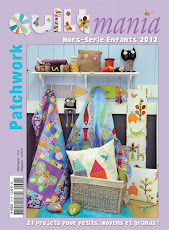 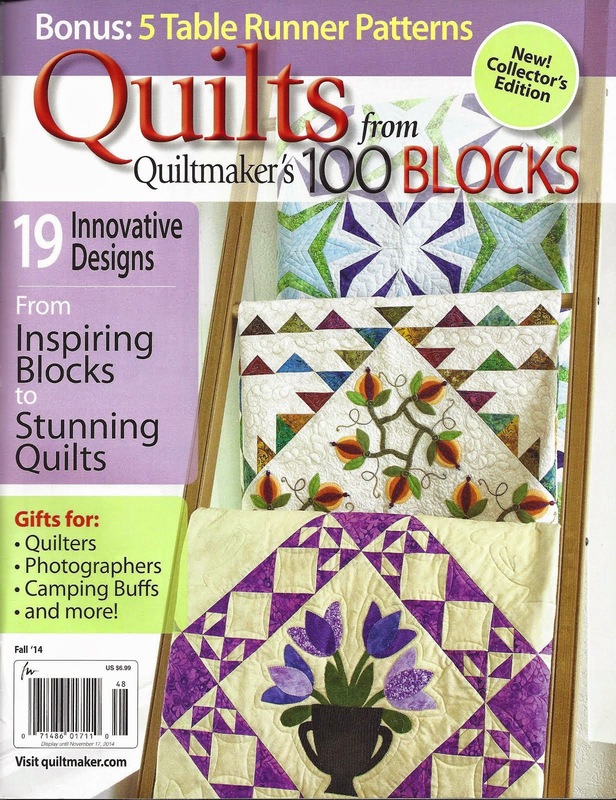 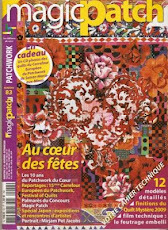 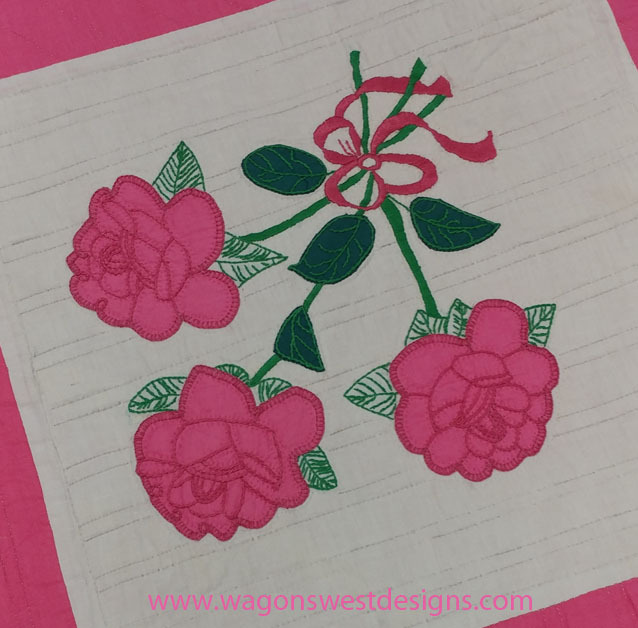 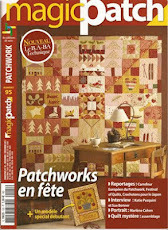 Have you ever wondered about the possible source of the ever popular swag border in quilts from yesterday and today? 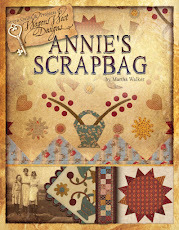 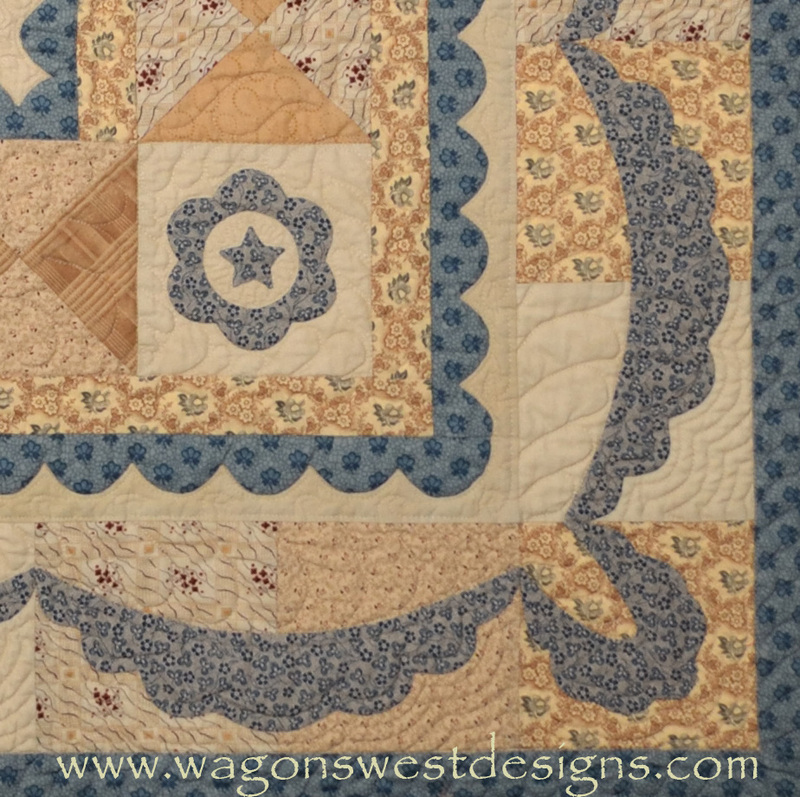 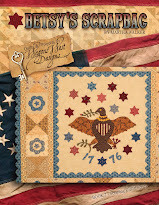 Pictured below is a detail of my own swag border from my quilt, "1776", from my book Betsy's Scrapbag. 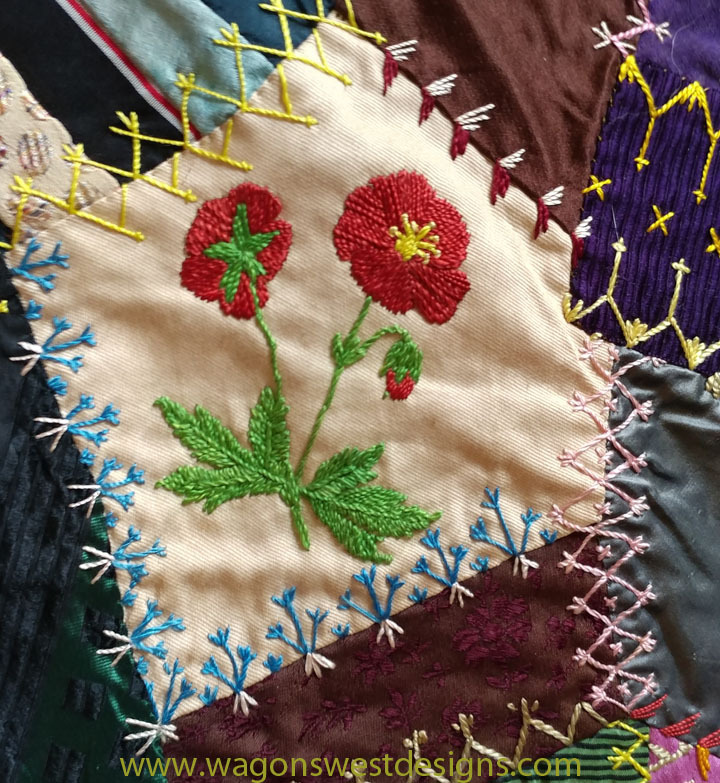 Anita Loscalzo, in the final program of the day, gave us some insights on where the source of the swag, and other motifs found on quilts, may have originated. 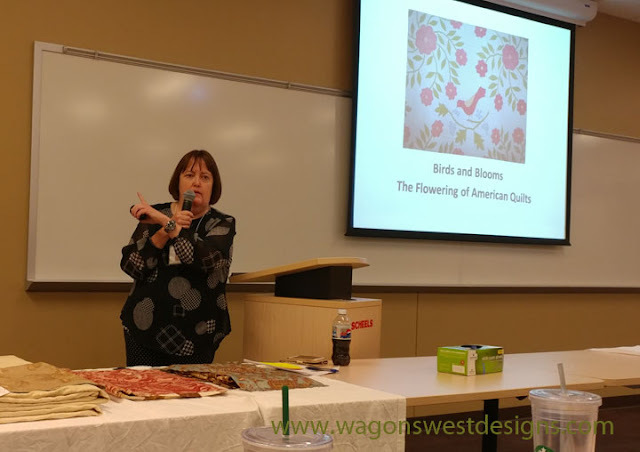 Her research found the popularity of swags, bow-knots, urns and more, on architecture and the decorative arts during the Neoclassical period. Saturday's program began with Ann Wasserman's lecture "Quilt Repair Tales", her journey into restoring quilts. 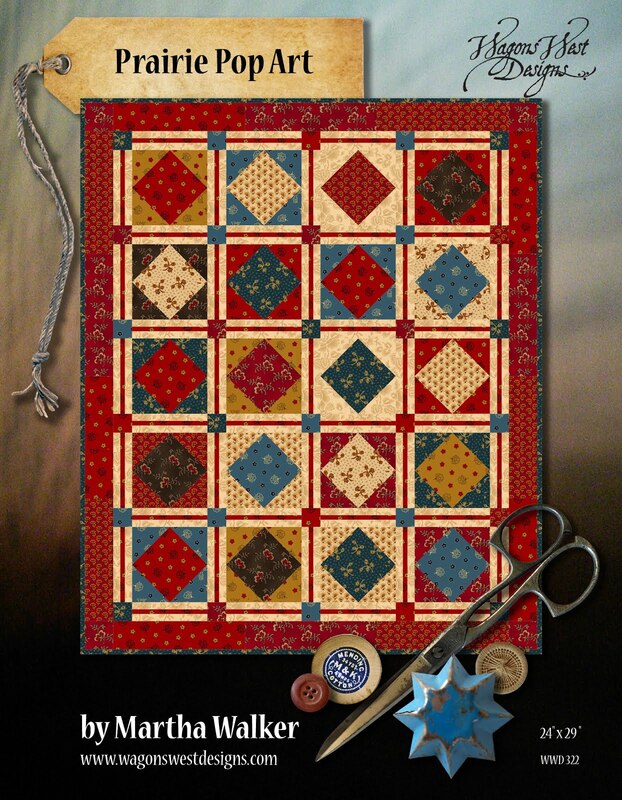 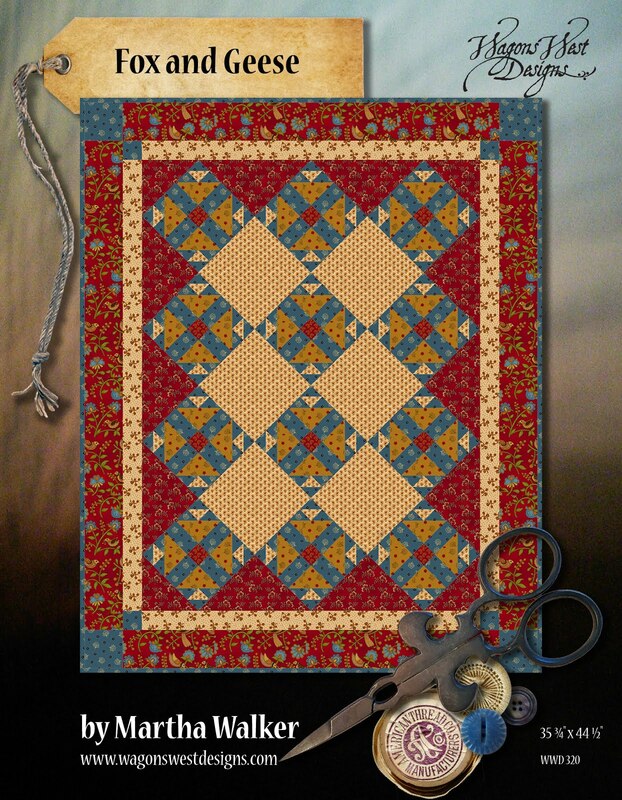 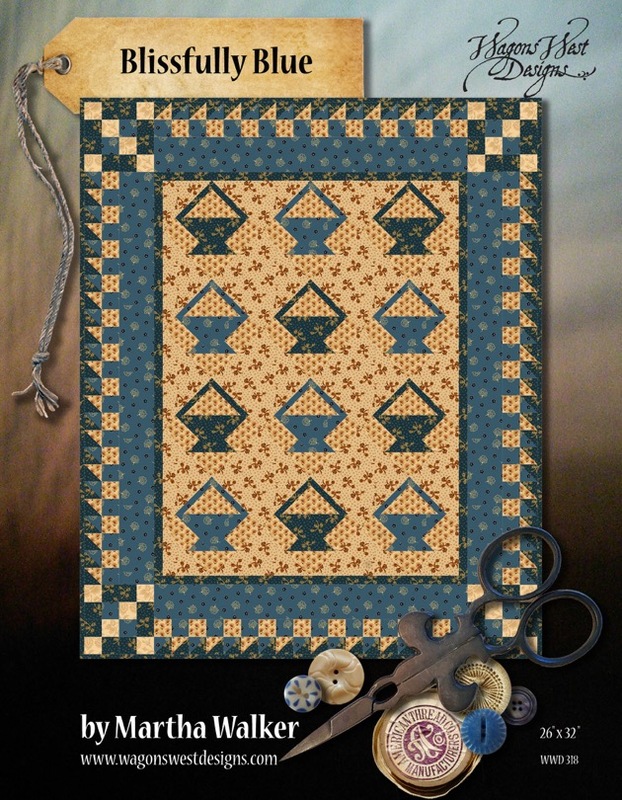 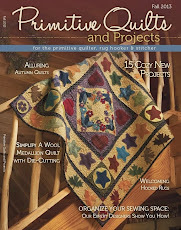 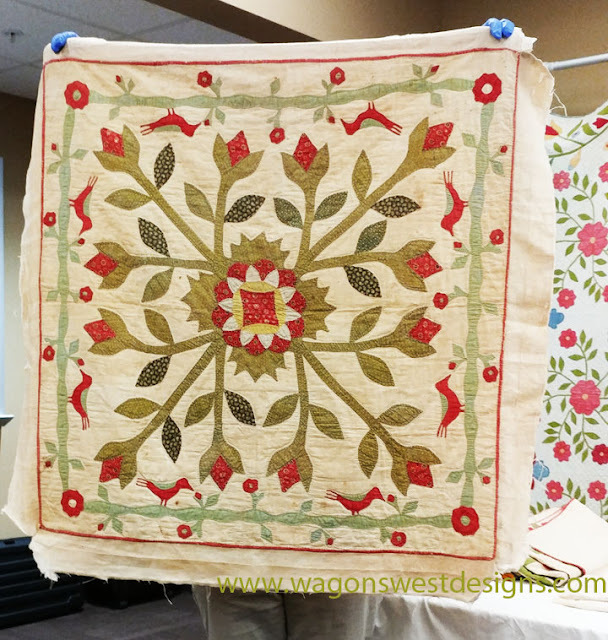 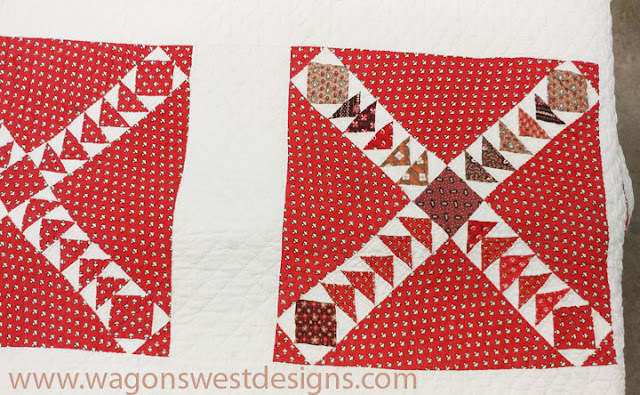 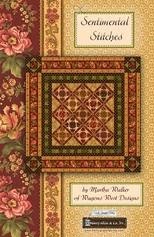 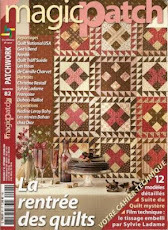 I enjoyed learning about her many methods in restoring vintage quilts. 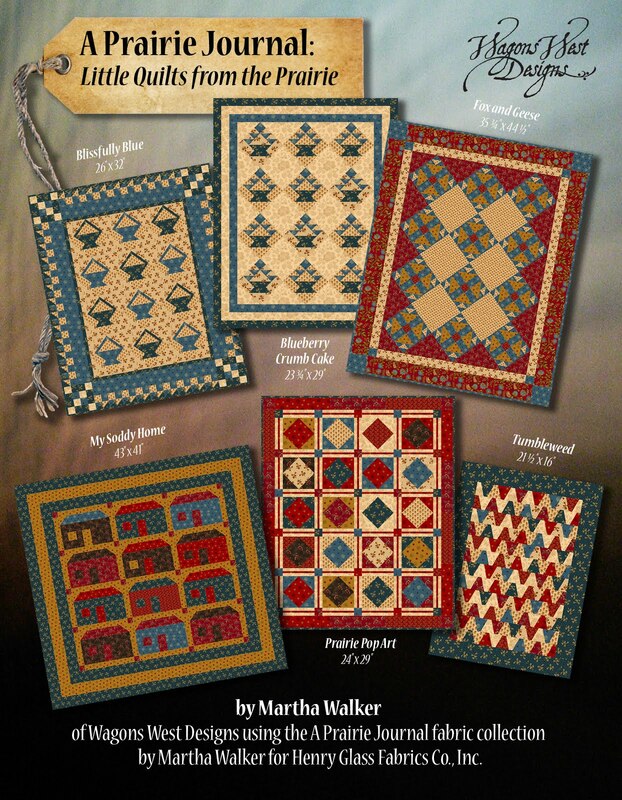 What a great weekend, and if you're anywhere near the Missouri, Kansas, Oklahoma, Arkansas area, I would highly recommend you check the MOKA quilt study group out. 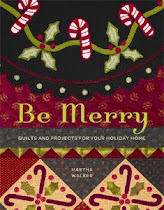 Anyone can join, and I was thoroughly impressed with their organization!